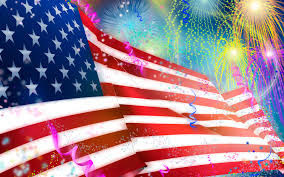 Board Game Store : EuroGames : Strategy Games : Puzzles : Off The Charts Games: Happy Birthday America! In observance of the holiday we will be closing early today at 4:00 pm. We will see you tomorrow morning when we open at 10:00 am. And, don't forget Wednesday & Friday Open Game Nights are still on this week.